Unfortunately, due to patient safety and workload, Wootton Medical Centre is not currently accepting new patients. Please look at NHS Choices website for other local surgeries. The only number to contact the surgery is 01604 709922, any previous numbers are no longer in use. Our latest PPG Newsletter is now available to view (see right hand side of page). 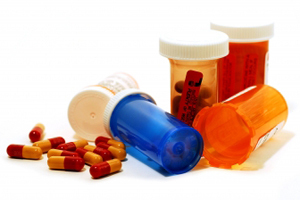 Patients on regular medication may obtain repeat prescriptions without having to see a doctor, until their medication review is due. Repeat prescriptions take a minimum of 48 working hours, please request your items preferably giving 7 days. We follow NHS guidelines by not taking any prescription requests over the telephone. Please be aware that your prescription does not transfer with you, you will need to book an appointment with a GP for these to be put on repeat if deemed appropriate. 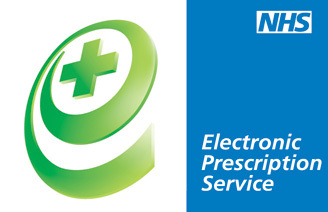 Making life easier for you, the NHS offers EPS to help make collecting your prescription easier. Your GP (or Nurse) can send it electronically to your local pharmacy (or a pharmacy of your choice) for you to pick up. Please call in to the surgery to find out more and to nominate your chosen pharmacy.